On Sunday I arranged a tour of the Modlin Fortress for the car club of which I am the chairman. 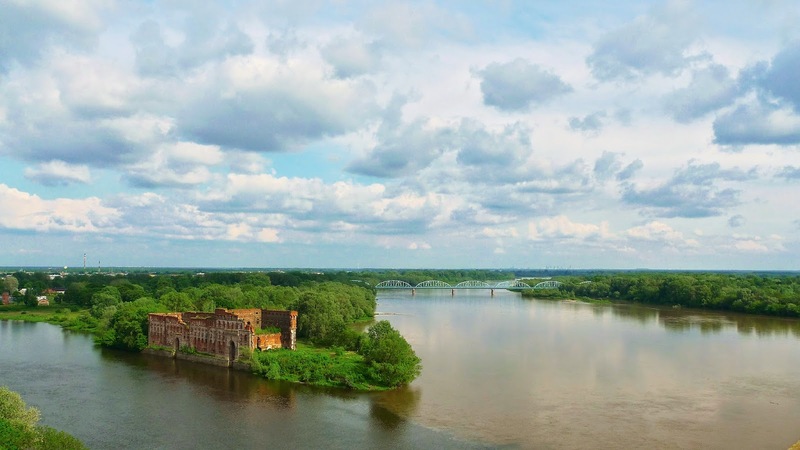 It is about 30 kms from Warsaw at the confluence of the Vistula and Narew Rivers. I suggest you have a look at this link as there are some superb photographs of one of the greatest fortresses in Europe as well as interesting historical commentary and classic cars of course. I cannot repeat the material here but it deserves your attention. It was the last chance to see many parts of the fortress before redevelopment wrecks the historical atmosphere and ambiance which will be lost forever.